Fr. Seraphim Aldea shares practical insights about developing a relationship with a spiritual father. Fr. 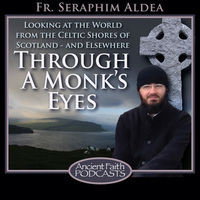 Seraphim reflects on his experiences confessing, the role of a spiritual father, and he gives three recommendations to help get the most out of each confession.